The wine industry takes all sorts to make it work. If it was all about fine wines, terroir and vintage tastings then it would not be the global industry it is. For that we have the bulk wine sector to thank. That’s what really makes the international wine market tick. At the same time bulk wine is also helping to drive the demand in and success off private label which is now becoming such an important part of any wine retailer, supermarket or restaurants’ offer. As Richard Siddle discovered at the second IBWSS conference and exhibition held in London last week. 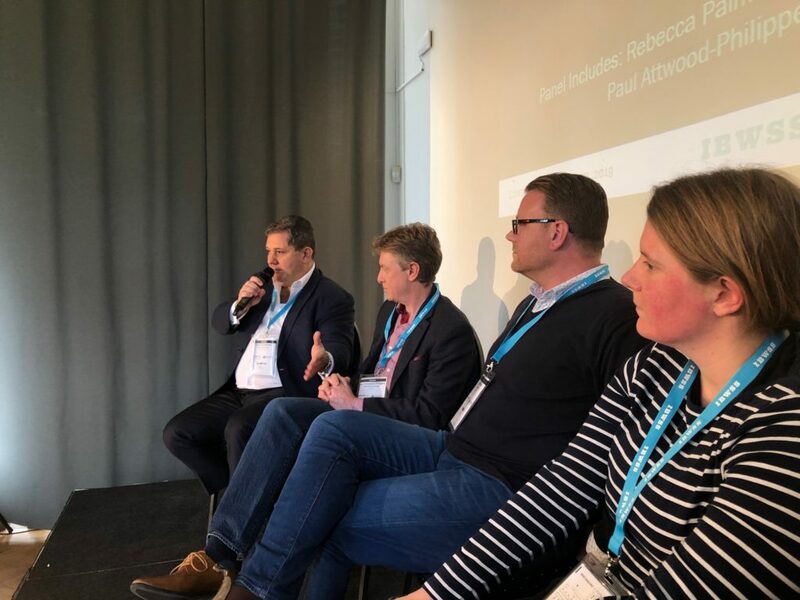 If you are working for any wine company that is involved in selling wine at the fast moving, commercial end of the market then bulk and private label wine is a sector you have to be both in, and on top of, as last week’s IBWSS event showed. Look around you and some things are just made to go together. Bacon and eggs, steak and kidney, cheese and onion, Morecambe & Wise and closer to home private label and bulk wine. Working in that sector might not raise quite as many laughs as those two, but if selling wine and making profits is what gets you up in the morning then they truly are wine’s greatest double act. Yet listen to the wine purists and critics out there and you would think this was a partnership dreamt up in hell to sit alongside Cannon & Ball or tripe and onions. Visitors to last week’s International Bulk Wine & Spirits Show in London, which returned to the capital for its second year, were left in no doubt just how much the two sectors rely on each other. In fact you would struggle to have one without the other. You could go as far as to say the wine industry as we know it would not be of the same scale without the reliance of bulk wine. Particularly for those looking to supply the vast majority of the most commercially focused wines in the market. Paul Schaafsma is certainly someone well placed to know. 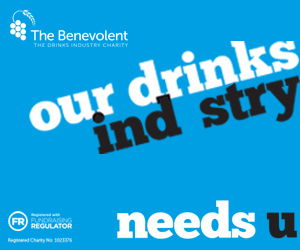 He has spent virtually all his career working with major wine brands, most noticeably as chief executive of Accolade Wines, where he was in charge of Hardys, and now with his own business, Benchmark Drinks, which markets Graham Norton’s and Sir Ian Botham’s wines. His assessment was clear enough – bulk wine has simply “transformed” the wine industry. He might have been talking specifically about the UK, but his point was equally valid for other major wine importing countries. 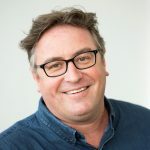 “With tricky harvests, bulk wines and in-UK bottling means brand owners and retailers can source more widely and give consumers wines that will satisfy them. UK bottling in bulk supply is fundamental to the UK wine trade, simple as that,” said Schaafsma, particularly if you are supplying a market where the majority of wine is sold between £5 an £7 and the efficiencies of scale offered by the bulk market are compelling. “Efficiencies in terms of packaging costs, bottling at 20% less than at source, the efficiencies of freight,” he added. “Given the different vintages we have and what is happening around the world, the ability for a buyer to change where they source their say supermarket dry red from and choose where the best opportunities are is fantastic. It allows the country with excess supply to find a sale, and keeps everything efficient. “Thanks to new technological advances in both shipping and in bottling plants themselves, the wine can often actually benefit from being transported in large tankers rather than in individual bottles,” he added. Mark Roberts, director of sales at Lanchester Wines, which sits within the same group, said new technology was allowing it to work with more premium bulk wine levels. “When you talk about bulk wine, we are seeing more interest in higher quality wines and blends, and people’s expectations of bulk is far higher than it was,” he said. Which, in turn, is having a major knock-on effect on what bulk wine is being used for. 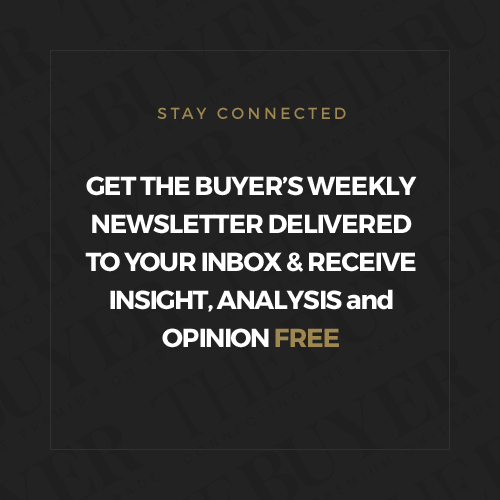 In particular, the scope and flexibility and potential it now gives to retailers, wholesalers, specialist wine merchants and restaurants to really up the ante when it comes to private label. 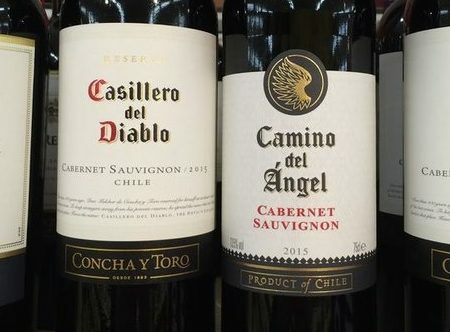 This year’s event picked up from the first IBWSS conference last year when Morrisons’s wine sourcing manager, Clive Donaldson, said that if he had a gap in his wine range, he would automatically think of filling it with private label first. He also echoed at the time the point raised by Schaafsma 12 months later. Namely bulk and private label is at the heart of what major multiples do and woe betide any supplier, producer who does not realise that. 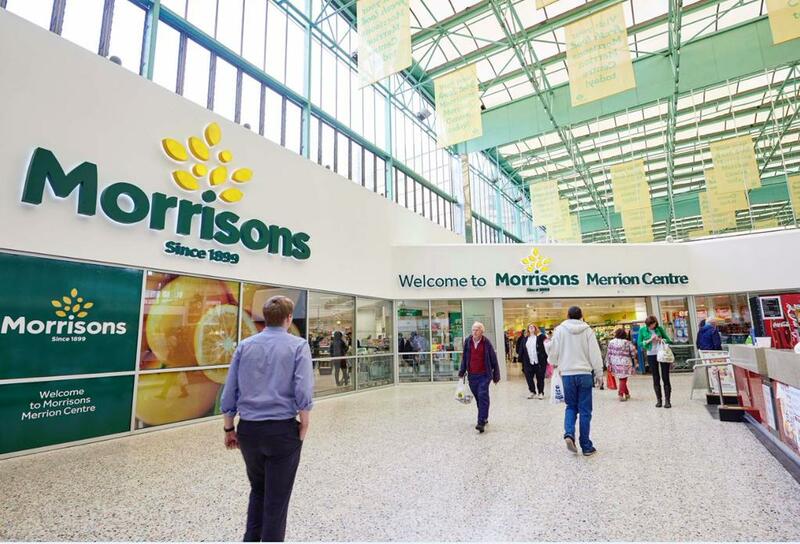 “If a wine supplier, importer or agency business wants to work with a supermarket like Morrisons then they need to understand exactly how it works and what it needs for its customers,” he said. 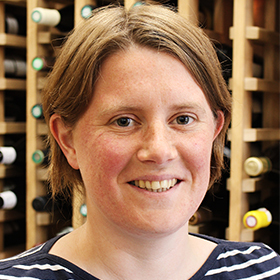 Beth Pearce, wine buyer at Majestic Wine, the largest specialist wine drinks retailer in the UK, told IBWSS that its range was now around 50/50 in terms of private label and producer only wines. A private label range that continues to grow in significance and quality as it introduces more wines to its different tiers: Majestic Loves for more entry level varietal wines; Definition, which is the retailer’s definitive premium style for different grape varieties; and its Parcel Series, which allows it to work with some of its more premium producers on exclusive quality wines. Private label is key to its growth strategy as it gives it better control over its own supply chain, ensures quality control and offers better margins, said Pearce. “When it comes to a slot in our range, we have to think whether a customer is going to better respond to a private label or a producer brand.” For example, when Majestic recently introduced a Gruner Vetliner, it thought long and hard about whether it would be branded as own label or producer led wine. “As the varietal is a bit out of the ordinary for mainstream consumers we decided to list the wine in our own label Definition range, giving consumers the assurance of the Majestic brand,” she explained. Not only can private label give nervous consumers confidence to try different wines, but going down the own label route through sourcing bulk wine also enables retailers to tweak their blends and create bespoke wines to meet their exact requirements. “For example, when it comes to our Zinfandel from the US, we buy a bulk wine that we blend each year to create the wine that exactly matches our requirements,” said Pearce. However, with its Parcel Series, Majestic has actually made a virtue out of the fact the winemaker’s name is usually kept off the label. “We turn that into part of the marketing, saying we can’t possibly tell you who makes these wines, but trust us it’s someone great, making great wines,” said Pearce. 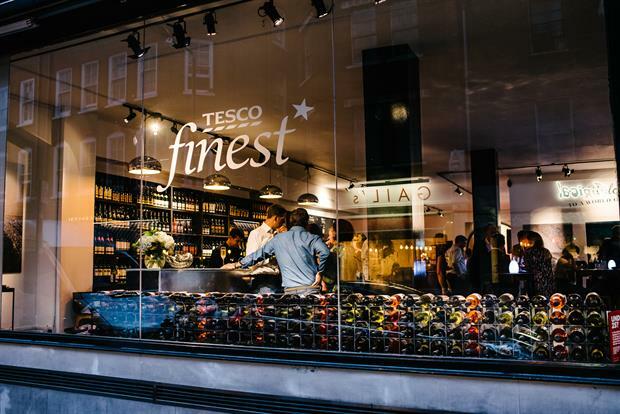 Private label is also having an increasing role to play in the wines being offered in the on-trade, said Roberts at Lanchester Wines, where it can offer restaurant groups, chains and regional wholesalers a real point of difference. Here the emphasis is constantly raising the bar, and whilst yes some will be at the house wine level and a bit above, there is also a real expectation that they will look good, with great, cool designs, and quality labelling and innovation all along the way, said Roberts. IBWSS also heard from independent merchants and smaller on-trade players about how private label sourced from bulk wine is giving them an edge in their respective markets. 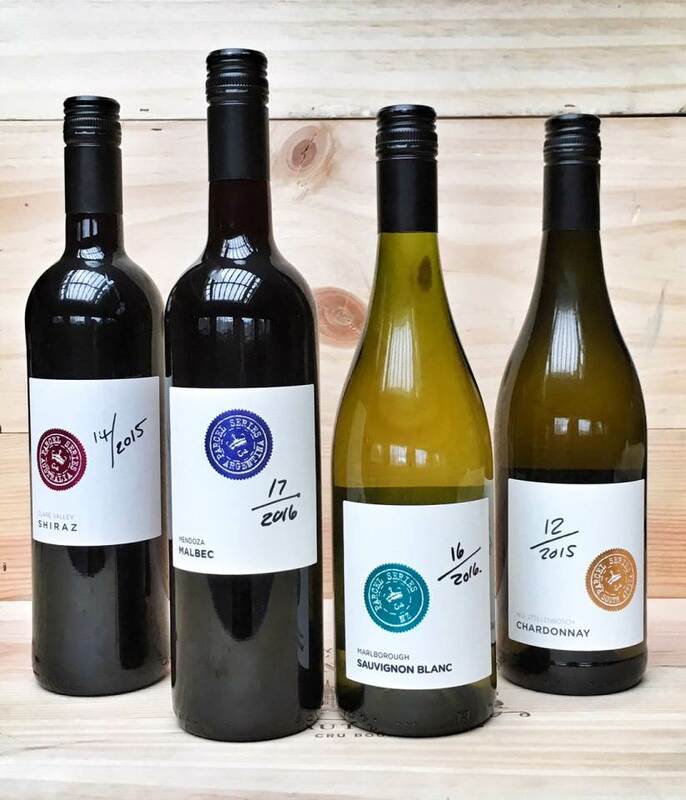 Borough Wines in London, for example, is offering a wholesale keg wine service to its on-trade customers, where it ships in wine in bulk, and then transfers it to 25 litre renewable kegs to be served on tap in restaurants and bars. Providing key customers, like Pizza Pilgrims, with their own wine that they can proudly put their name on, said Borough’s Nick Beck. 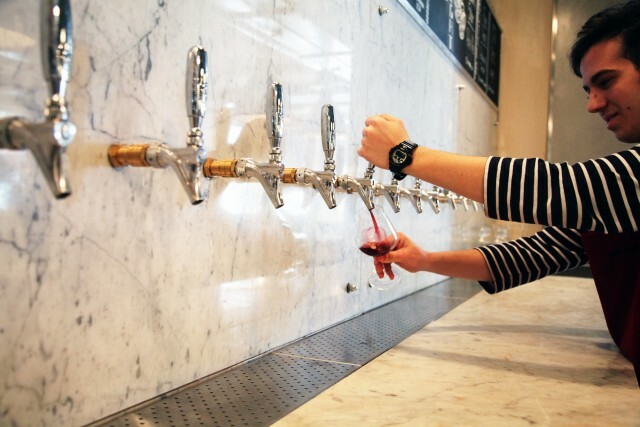 “People expect wine on tap to be at house level, but you can use far more premium wines and have quite a wide range,” he added. With around £1 a bottle equivalent saving on the wine in keg. But it is one thing supplying the wine, you also then have to offer a full back up service as well, be it with glassware, technical support, warned Beck. 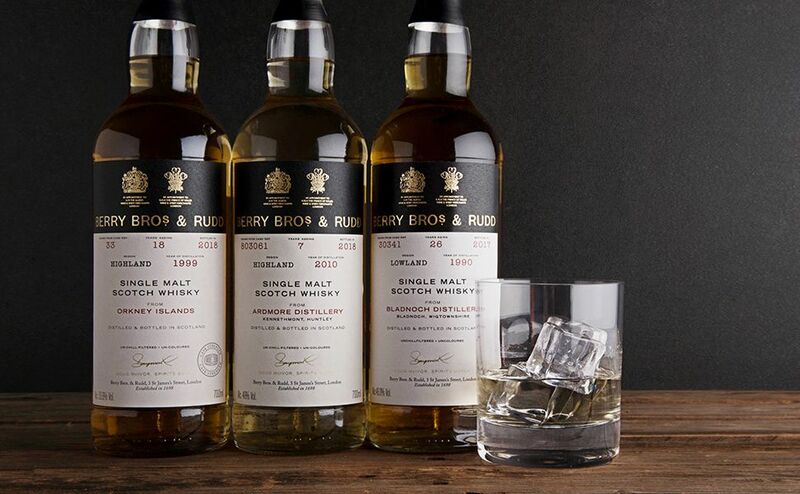 Last week’s IBWSS also heard how sophisticated and mature the private label market is becoming, and as the quality improves and price points go up it is only natural an increasing number of players are diversifying and muscling into the market. 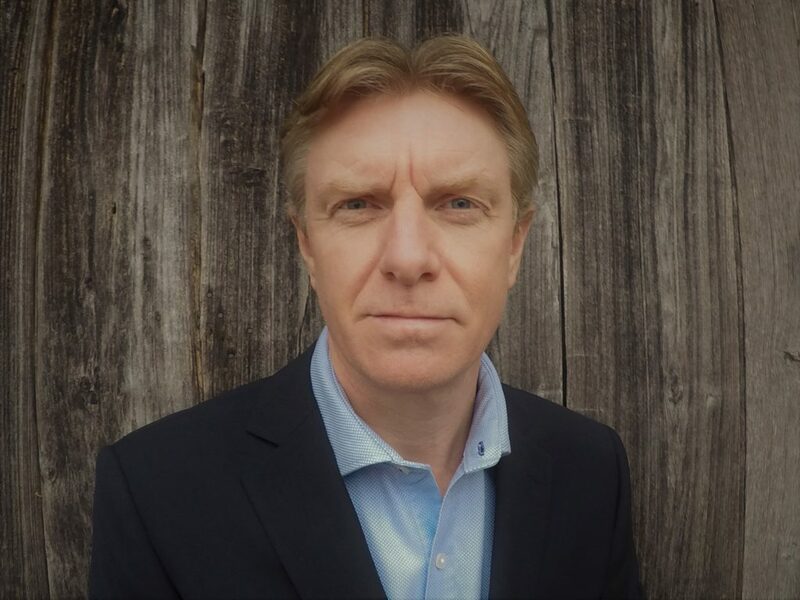 Paul Atwood-Phillipe, business development director Europe for VINEX.market, the bulk and bottled wine online trading site, said a key trend to follow is the number of bottlers who are now establishing their own private label brands in the process. This has been the case in the UK for some time, but it is also now a growing force across Europe. This is an adapted version of an article first published on VINEX.market, the bulk and bottled wine online trading site.